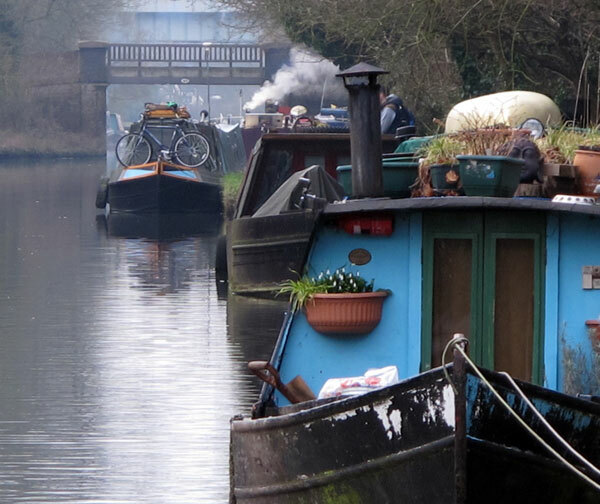 Cassiobury Walks | 30 Walks from Cassiobury, Watford, U.K. Monthly selection of photographs of Cassiobury and the countryside around Watford, click here then scroll down for recent posts, or see the ARCHIVES for photographs going back to 2013 (click here – or scroll down slightly) . Click here, for local stockists. This book is now out of print at the publishers but there are, for the moment, a few at local shops. I (the author) am not planning to reprint or produce another edition. FOR DETAILS OF THESE STOCKISTS: click here.